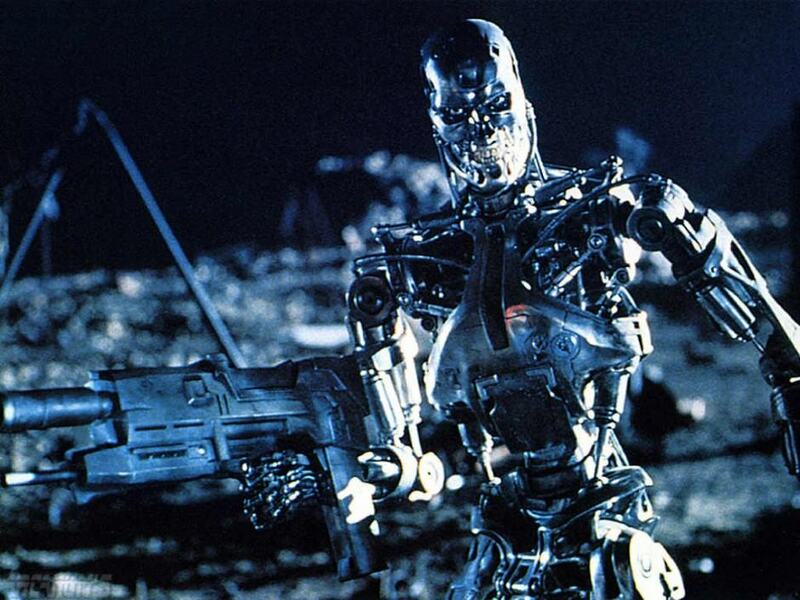 Like this, except hopefully without the whole Skynet thing. Samsung has received a multi-million dollar investment from the South Korean government to develop factory robots to help win manufacturing work currently being lost to cheap human labor in China. Samsung will build the precision speed reducers, motors, controllers, and sensor encoders needed to bring the robots to market. The plan is for them to eventually help to make products, such as smartphones, which currently require human precision. The work is expected to be completed by the end of 2018. “Once affordable robots reach the market and are more widely used, it can lead to the creation of ‘smart factories’ and bring about far-reaching innovations to the manufacturing sector,” South Korea’s ministry said in a statement. Right now, robots account for around 10 percent of the manufacturing process. This figures is expected to rise to 20 percent by 2025. Samsung’s not the only company working in this area. Rival manufacturer Foxconn has a multi-year advantage on Samsung with its own program to implement factory robots throughout its facilities. It began testing a program to replace human workers with iPhone-building robots back in late 2012 — although this has yet to be rolled out.